I've had the privilege of working many, many weddings and special events over the last several years. I've put together for you a list of my top ten tips for getting your makeup done and making it as enjoyable as possible. I wrote this list with brides in mind, but it still applies if you're going to prom or another special event. If you're getting your makeup done, it's obviously a pretty important day in your life that will most likely involve lots of pictures, so you want to make the most of your experience. 1. Perfect your skincare routine at least a month before the big day. Hopefully you have a current routine that already works for you but if not, you need to nail one down before getting your makeup done. If you're that person that rarely washes your face much less puts on any moisturizer, you probably don't know how your skin will react to new products, which is why you want to get a head start and not wait until the week of. You need to cleanse, exfoliate, and hydrate. Read my Skincare 101 for my very basic overview of skincare. Ideally, your skincare routine should be implemented about 30 minutes before your appointment, so that way your skin is still clean and well-hydrated. If your appointment is in the afternoon, reapply some moisturizer at the very least, so your skin is prepped and ready to go. Really go that extra mile while washing your face to remove all of last night's makeup, especially mascara. Your artist will love you forever! 2. Make sure your moisturizer doesn't ball up. This probably sounds strange if you have no idea what I'm talking about but this happens more often than you'd think. There is nothing worse than you or your artist buffing on foundation and it looks like dead skin falling off your face. Yes, this has actually happened with clients in the past and it's even happened to me. How embarrassing! It could be that the moisturizer is not a good fit for you - most likely it's not absorbing and just sitting on top of the skin. It could be that the moisturizer is expired. Or it could be the moisturizer has exfoliating properties, much like Philosophy's Renewed Hope in a Jar, in which case the gross particles falling off your face actually is dead skin. 3. Use a good lip scrub and balm. If you have dry, cracked lips, it is extremely difficult for your artist to apply lip liner and lipstick. But more importantly, your lip products will not look as good if your lips aren't in good condition! I really like the Jack Black Intense Therapy lip balms. 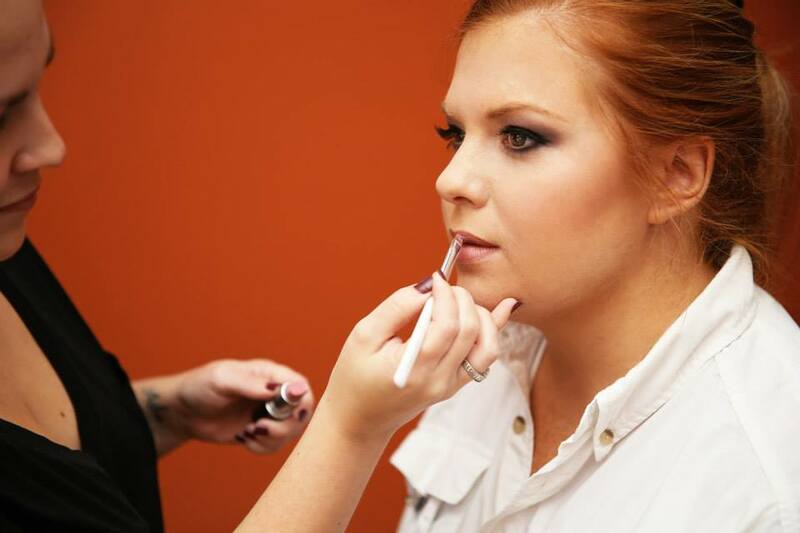 I often apply on my client at the beginning of the session and blot off just before applying the lip products. At the very least, slap on some Bert's Bees to make sure your lips are hydrated. 4. Don't get waxed the day of your event. I feel like this tip should go without saying, but you'd be surprised how many times I've had this happen. If you've never gotten your brows shaped by a professional esthetician, I highly recommend it! The Benefit Brow Bars at Ulta are amazing - that's where I get my brows done every few weeks. If you are a brow newbie, I would recommend getting waxed at least once about a month out from your big day just to see how your skin reacts. Some people are more sensitive than others, but on average I would say to get waxed two to three days before your event. 5. Communicate with your artist. *If you are planning on tanning (self tan, spray tan, or tanning bed) try to do so before your trial run, so you know what tone your skin will be on the big day. This is not a must, but just makes it easier when finding your perfect foundation shade. 6. Sometimes more is more. I love a good 'no makeup' makeup look as much as the next gal, but you want to wear a little more than usual for your special occasion. 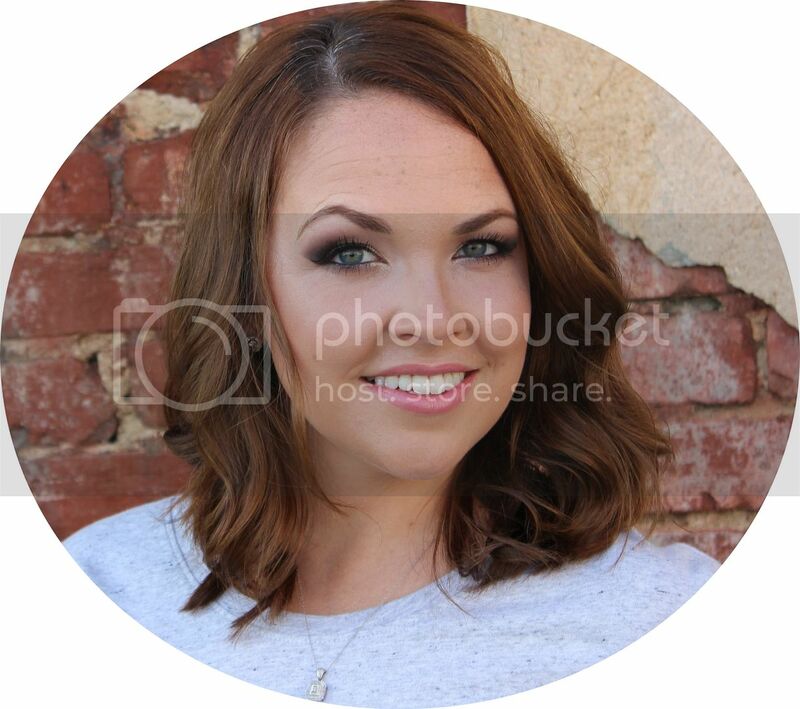 You would be surprised at how much photography can wash out the details of your makeup, so what may feel like a lot of makeup to you, can show up as very natural in your pictures and simply define your features. Again, communicate with your artist and be open to his/her advice. I will emphasize again the importance of trial runs! While alcohol may take the edge off of the nerves you are experiencing, it also brings out the redness in your skin. If possible, save the alcohol for after your appointment. And probably after pictures! 8. Give yourself plenty of time. When putting together your timeline for the big day, always leave yourself extra time. You never know what can happen, so it's always nice to have a little wiggle room. Things can get extremely stressful when pressed for time, which puts more stress on both you and your artist. Communicate with your artist on how much time you should allot for your appointment. Although it usually doesn't take the full time, I typically recommend pencilling in 45 minutes to an hour in your schedule. 9. Save the makeup for last. 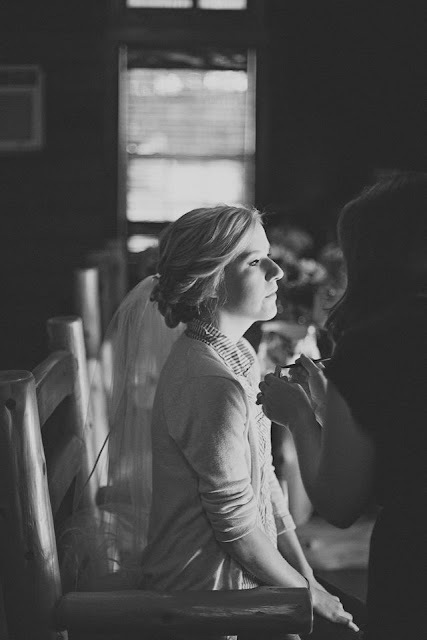 I don't care how amazing your artist is, your makeup will not outlast that updo. Make sure you save your makeup appointment for very last. Get your hair done, nails done, and anything else that needs to be done first so your makeup will stay looking fresh and flawless all day. Depending on which route you take in booking your makeup artist, some avenues are more expensive than others. Freelance artists are typically more expensive because they are coming to you (usually for a trial run and the big day) and they also build and maintain their own makeup kit. If you book an appointment at a counter, your artist is most likely paid hourly from the company he/she works for and is able to use the makeup testers in store. I would advise you to do a little research and weigh your options. For instance, if you book at a retailer, your 'makeup artist' may not actually be an artist at all but a salesperson who is simply there to get you to buy everything applied to your face. If you go to a salon, the person may be very well trained in hair but may be lacking skills and training in the makeup department. Of course, you could always hire your best friend's sister who enjoys makeup as a hobby and looked up a bridal makeup tutorial on Pinterest. But remember, you get what you pay for. ;) Don't be afraid to ask questions. Ask how experienced the artist is in special event makeup. Ask to see a portfolio. Ask what is included in the price: trial run? false lashes? And in my opinion, false lashes are a must for any special occasion makeup! Thank you for reading today's post. Best wishes on your upcoming event! 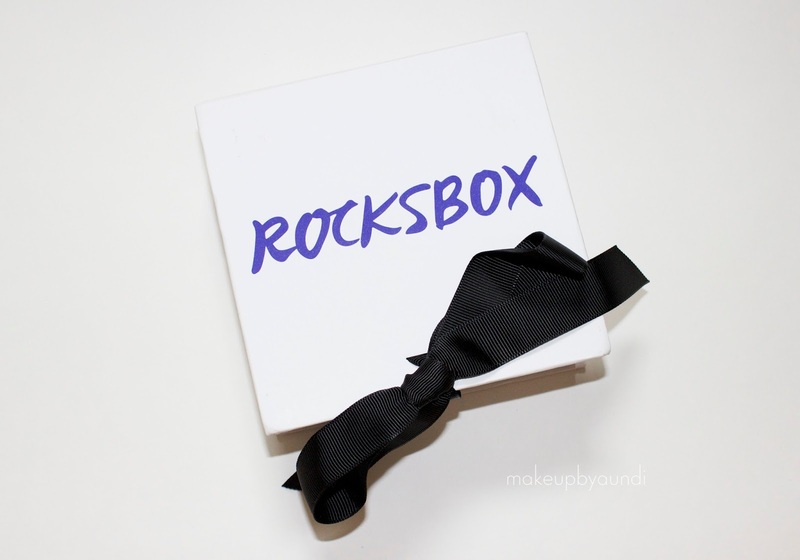 I wanted to share with you guys a fabulous new monthly subscription box, Rocksbox. 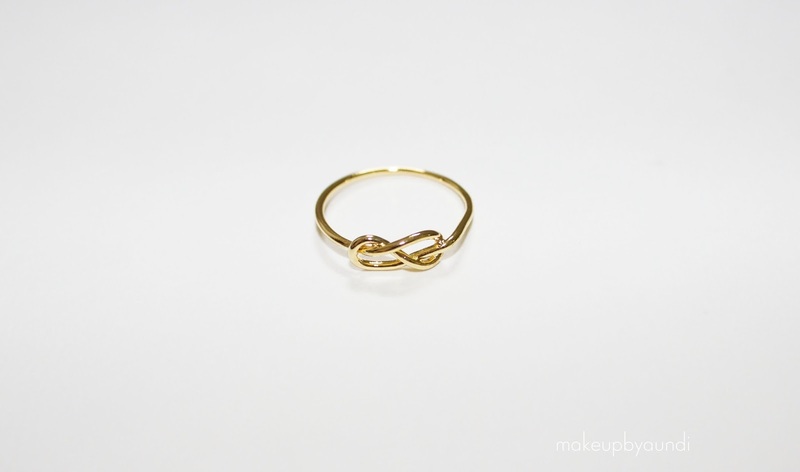 Rocksbox gives you unlimited access to rent from an ever-rotating closet of designer jewelry. You have the opportunity to borrow, buy, or swap whenever you like! First, you sign up to be a Shine Insider and complete a short style survey. You receive three pieces of jewelry that were hand-picked for you based on your style preferences. You can return your box at anytime to receive three new pieces! 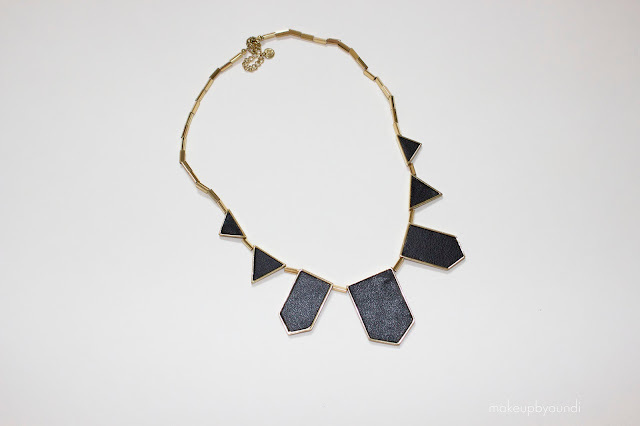 You can also earn credit (Shine Spend) to use toward purchasing pieces that you absolutely love. You can also login to your account and rate the pieces you received as well as leave any feedback about the jewelry. That way, Rocksbox can customize your next box even more perfectly! 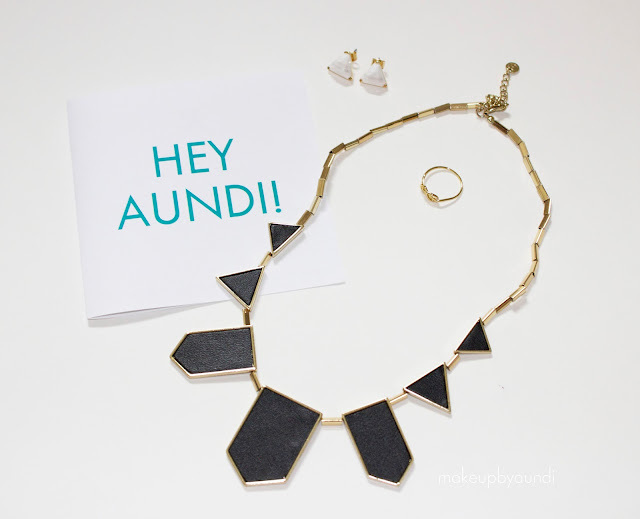 Each box includes an estimated $200 worth of designer jewelry that you receive for only $19 a month! You can try a FREE month of Rocksbox by entering the code 'makeupbyaundixoxo' at checkout. 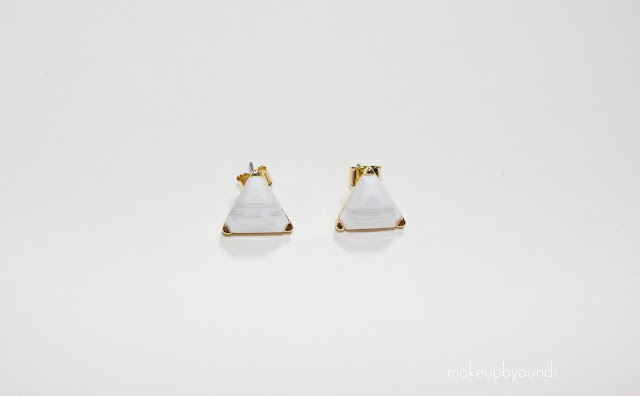 Find out more at www.rocksbox.com! I received my first set a couple weeks ago, and I've been wearing these three pieces nonstop. I think they pieced together a beautiful collection that represents my style so well. I love that there is a perfect balance of edginess and femininity. Each box is customized with you in mind, and the personal touches are what makes Rocksbox my all-time favorite subscription box. I'm thinking I should bring back Fashion Friday for my next box... What do you think? If you haven't tried it, you are missing out! Sign up here and receive your first month FREE with the code 'makeupbyaundixoxo'!